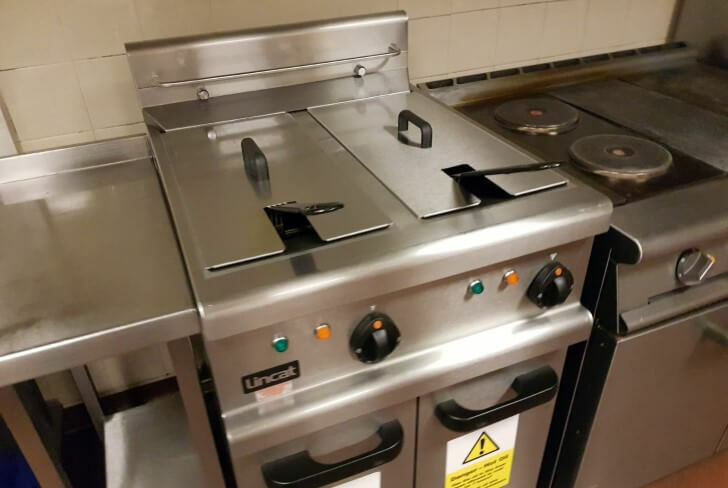 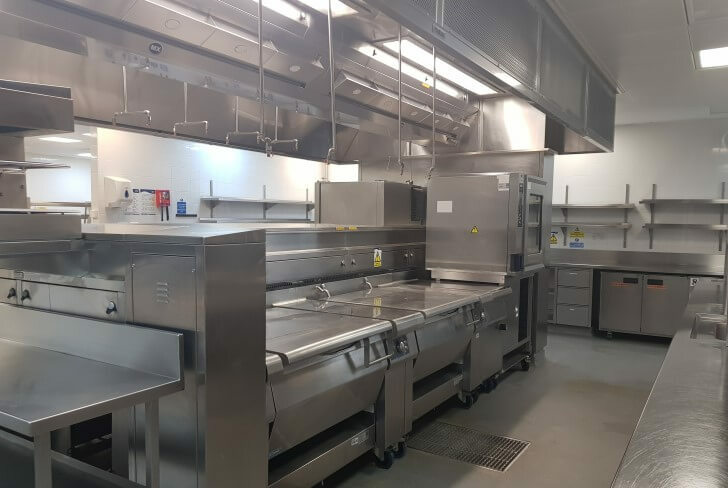 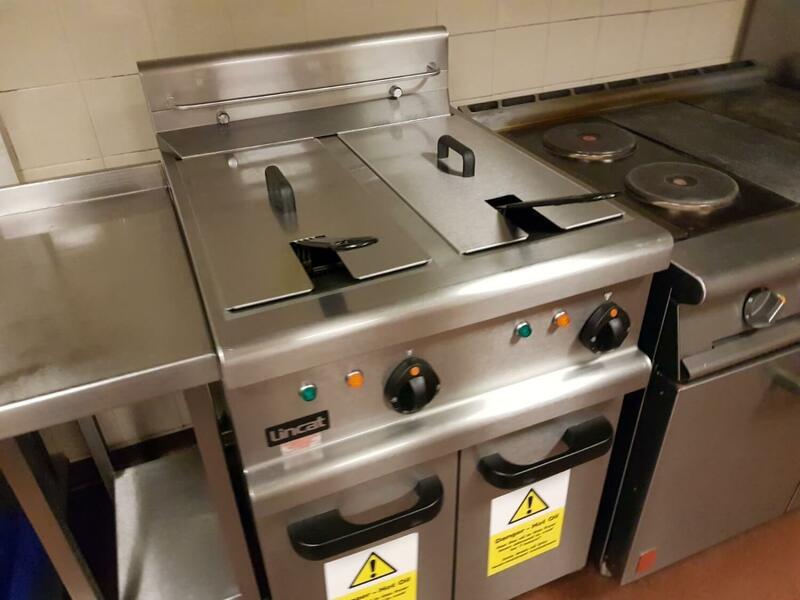 Although kitchen staff can manage the day to day cleaning of kitchen areas, they aren't trained in working at heights to reach some of the more inaccessible areas, nor will they have the experience and equipment to dismantle and deep clean ovens and other heavy appliances. 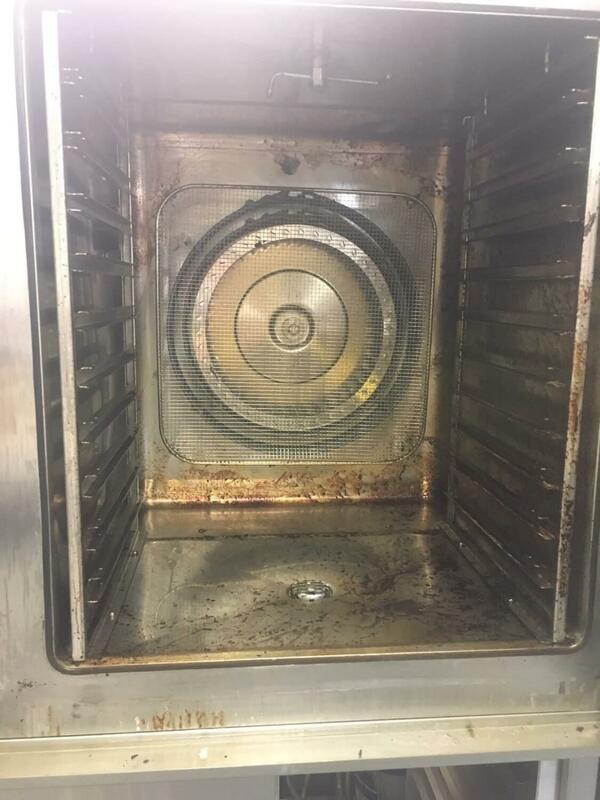 This is where we come in. 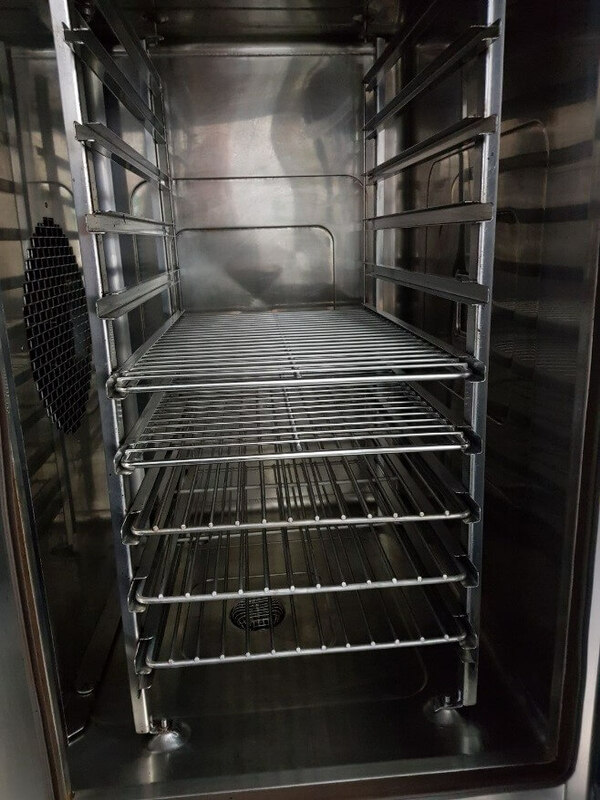 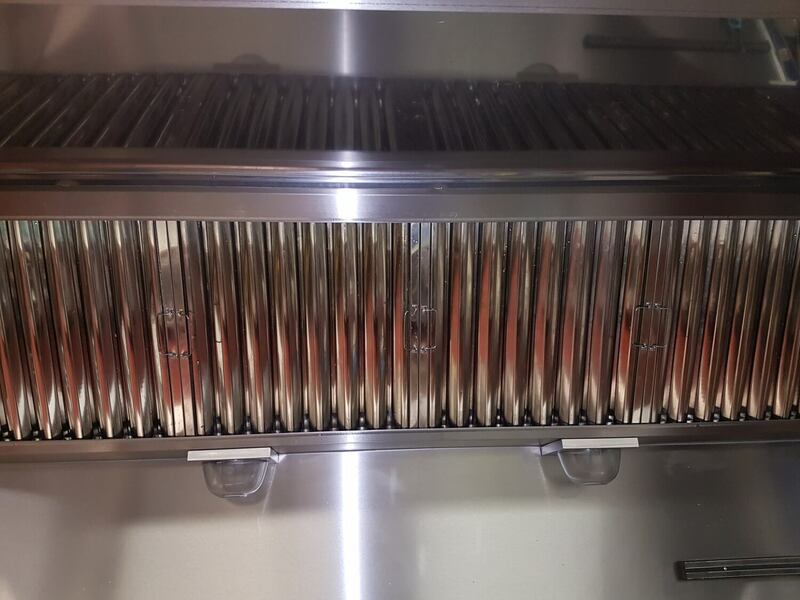 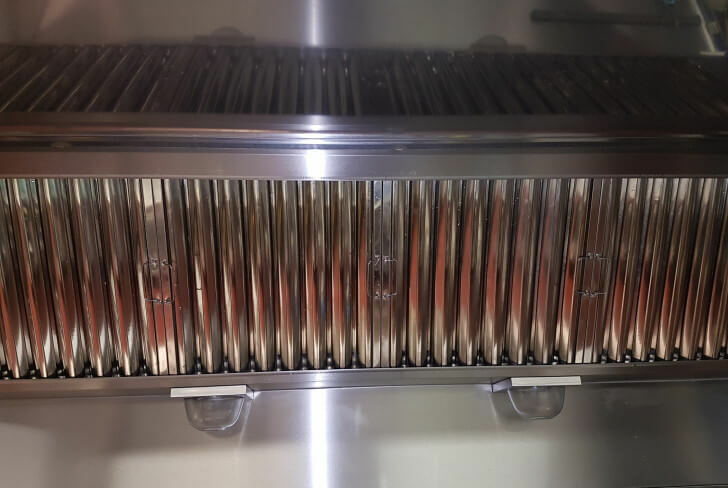 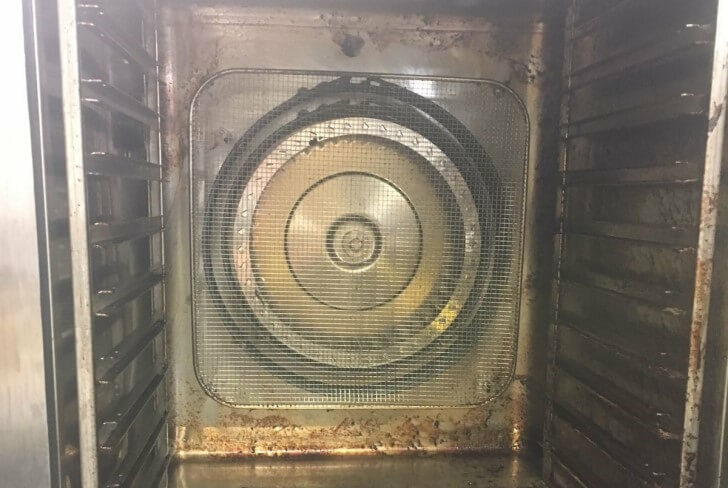 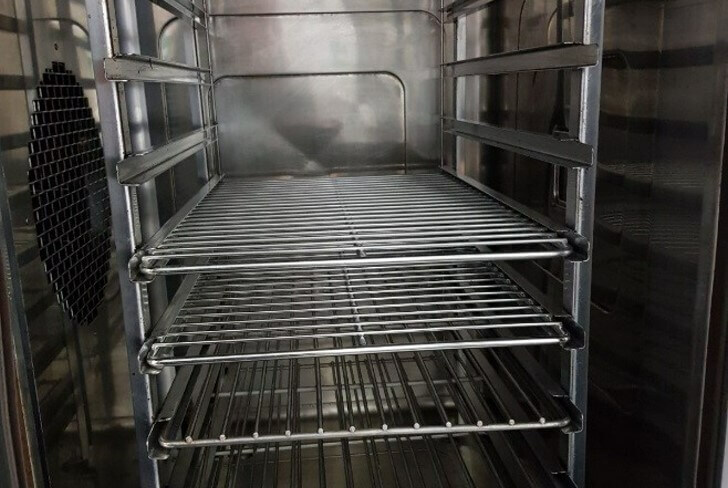 We can clean and degrease whatever your requirement may be: ovens, fryers, steamers, brat pans, counter tops, walls and floors, as well as your all-important ventilation and ductwork. 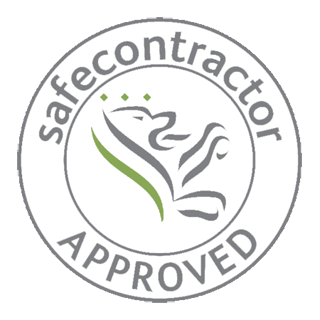 Every site is different and we can tailor our service to meet your needs. 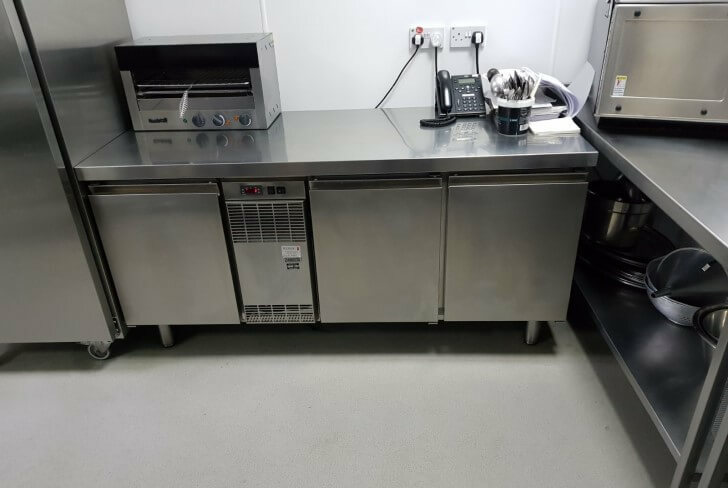 We can even do it all when it is most convenient - daytime, evenings, weekend or overnight - so there's no disruption to your kitchen. 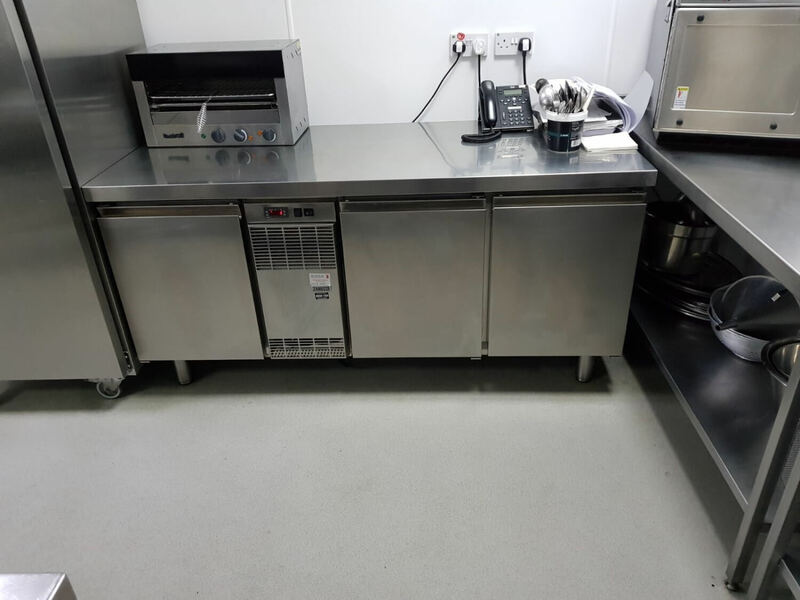 Many of our clients can't believe their eyes when they see the transformational effect a deep clean has. 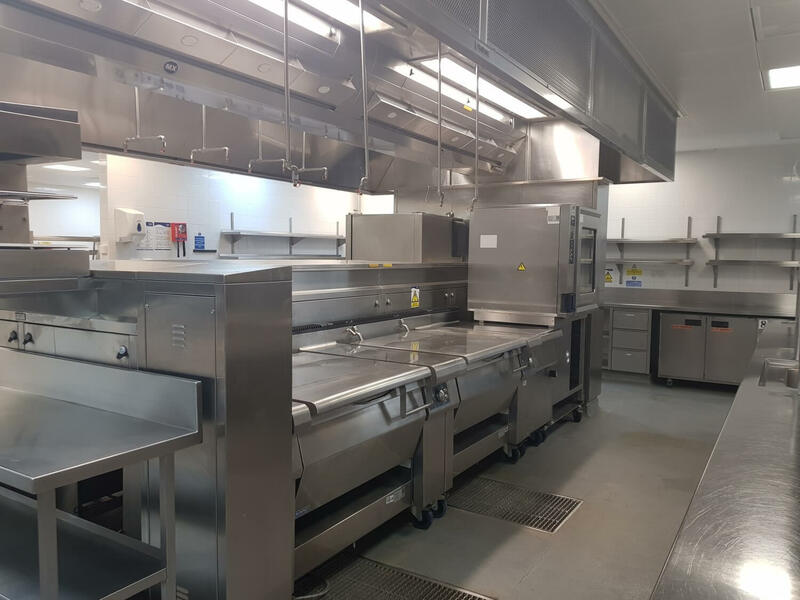 Our service can be as bespoke as your kitchen where we tailor our approach to suit your finances and your needs - it doesn't have to be all or nothing.